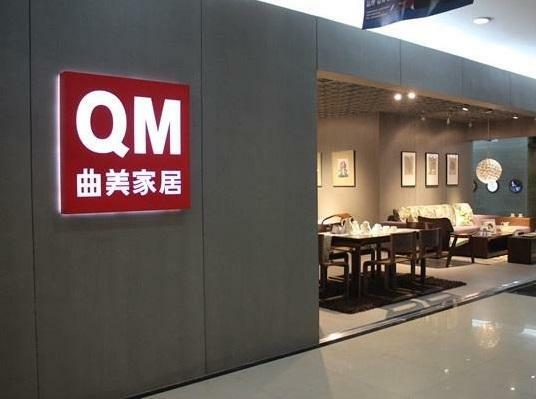 Before the opening of the stock market on January 31, two famous Chinese furniture companies Qumei and Sleemon announced their 2018 performance forecast. The two companies that had a good profit in 2017 almost simultaneously predicted huge losses in 2018. The main reason for the losses of the two companies is because of mergers and acquisitions. Sleemon has accumulatively reduced the value of goodwill because of the acquisition of a film and television company. Qumei Home has incurred huge transaction costs due to mergers and acquisitions. Both companies switched from profitable to loss because of mergers and acquisitions. On January 31, Sleemon's board of directors issued a 2018 performance forecast. It is estimated that the company's net profit attributable to shareholders of listed companies in 2018 will be a loss of 390 million yuan turning to a loss of 440 million yuan; after deducting non-recurring gains and losses, the net profit will be a loss of 425 million yuan turning to 475 million yuan. In 2017, the company's net profit was about 284 million yuan, net profit after deducting non-recurring gains and losses was about 256 million yuan. On the evening of January 30, Qumei Home Group Co., Ltd. announced the 2018 annual performance announcement. The company expects a loss in 2018 annual results, and the net profit attributable to shareholders of listed companies is negative, ranging from 8.3 million to 56 million yuan. The net profit attributable to shareholders of listed companies after deducting non-recurring gains and losses is negative, ranging from -90 million yuan to -60 million yuan. 1. The company completed the acquisition of Norwegian Ekornes ASA in 2018, with a merger fee of approximately 31,300 to 330 million. 2. 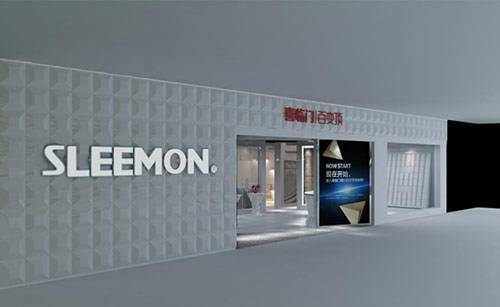 In 2018, the company's direct business was affected by accelerated store opening and renovation, and its net profit fell.